Setting standards for urban and social design quality. The Waterfront Communities project carried out an integrated conceptual framework for a better understanding of the key principles of sustainable urban development in waterfront areas. As a final result, the project carried out an online database to share information on international good practices in waterfront regeneration and redevelopment. All in all, 23 cases studies have been made available by the end of the project and still remain an openly available facility for consultation. Furthermore, a practical user-friendly toolkit synthesising the lessons learned and summarising best practice in waterfront development was also developed and implemented. 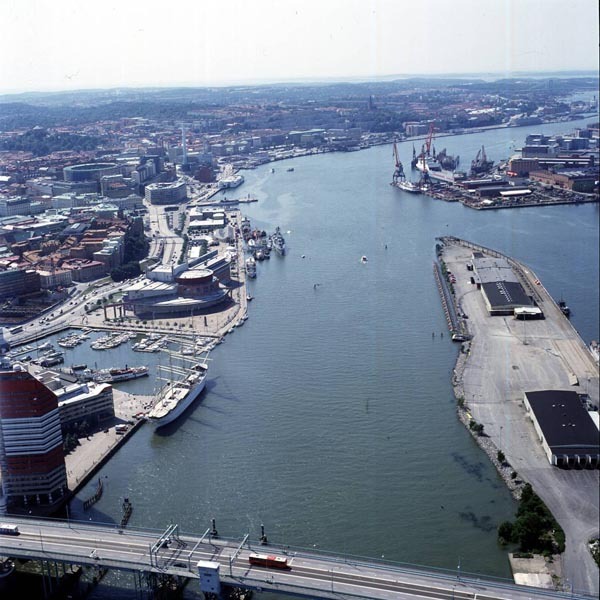 The activities implemented in Aalborg (DK), influenced changes in design policies and encouraged the retention and reuse of industrial cultural heritage contributing to the uniqueness of the city as a waterfront location. The Heriot-Watt institute (UK) undertook a small research project on successful waterfront making as well coordinated the preparation of a book proposal on the experience of the WCP the information, opening the possibility for more future research projects in this area. For raising awareness and developing a learning network, the project used information campaigns and festive events in the regeneration areas. Providing a participatory role for stakeholders within the project has shown an innovative way of cross-sector co-ordination and co-operation. Furthermore a number of forums and advisory boards to engage the knowledge and experience of experts and academics have been established. As an example student participation in community planning and strategic spatial vision projects helped to engage local communities in Edinburgh (UK) in the visioning process as well it provided input used by City of Edinburgh Council in the drafting of the vision. The project has reinforced the work of the City’s Design Champion and the participation of politicians in the project meetings and study visits has influenced and enhanced their decision making in relation to design quality and sustainability issues. The final achievement of this project to be mentioned is the influence which it has had on national policy in the various municipalities involved. For example, Aalborg Council (DK) has been interviewed in connection with the preparation of the new planning act to be approved by the Danish government in June 2007. In Gateshead (UK) the project results have been fed into and have influenced the development of the Council’s forward visionary plan Vision 2030. In Hull (UK) the various studies will be used as a policy guidance tool in regeneration and in the redevelopment of the area. In Schiedam (NL) the results have influenced policies and planning at the local level, the national level has been influenced by the rollout of the social supervisor pilot across the Netherlands. Politicians from Edinburgh, including the convener of the Planning Committee, who took part in the Oslo (NO) and Copenhagen/Malmö (DK/SE) study visits, acknowledged the influence of these WCP events on their decision making in Planning Committee by raising their expectations in relation to quality.